It's no big secret that the large supermarkets have been accused of hoarding building land for some time now, only ever developing a very small percentage of it. There are various commercial reasons for doing this, mainly protecting their market share. The point is this land, in general, remains idle. In the supermarket's defence, they claim much of the land has not been suitable for housing. However, there have been various schemes that buck this point, one example being Sainsbury's & Barratt's in Battersea. 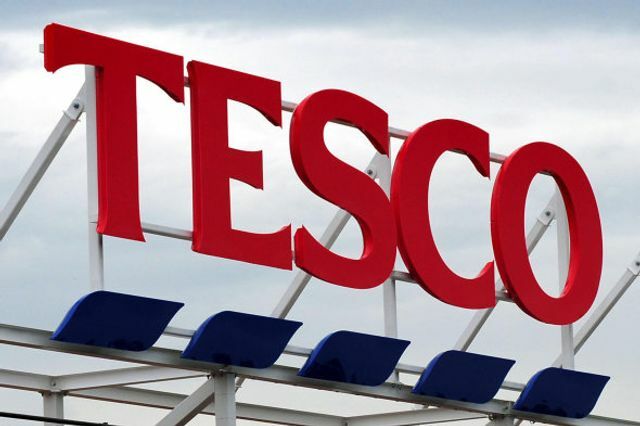 In the latest breaking news, it is reported that five of the UK’s largest supermarket chains are taking steps to develop thousands of homes. If this is the case it could open up a massive ‘reserve’ of land and a further wave of development. It’s exciting but it will highlight further the talent shortage in the market, even before one considers the potential effects of leaving Europe.